DOFUS Touch Rules of Conduct and Sanctions - DOFUS Community - DOFUS Touch, a colossal MMO at your fingertips! 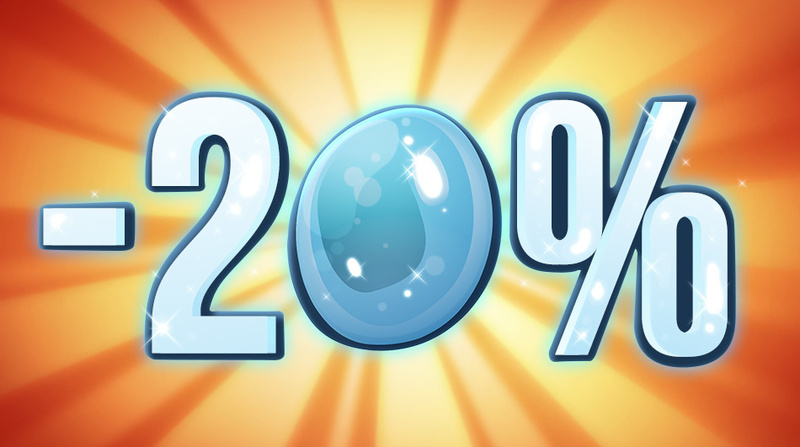 DOFUS Touch players agree to follow a certain number of rules, which exist to maintain a pleasant environment and ensure that all players feel comfortable playing the game. Any player who chooses to break these rules runs the risk of being sanctioned. In the event that a player breaks these rules, he or she will be subject to sanctions. The severity of the sanctions varies depending on the case and its seriousness. For certain offenses, a warning is given to the player to inform them of the rules and to warn them that they risk sanctions. This warning is sent directly in the game by the moderators or by email from Ankama. It does not expire and is automatically considered to have been read and understood by the player. Removing the ability to speak is one of the sanctions applied by moderators against players who do not comply with the rules of DOFUS Touch. This may be accompanied by a request that the Support team suspend the account in question. Moderators may remove players from the game for a set amount of time in the event of the most serious cases. This expulsion is usually accompanied by a request that the Support suspend the account(s) in question. The account is inaccessible for several days (3, 7, 15, or 30 days). This temporary suspension, applied by the Support team, is a step that sometimes precedes a permanent ban of the DOFUS Touch account. Its duration depends on the seriousness of the infraction and whether it is a repeated offense. The account is permanently closed; the player can no longer access it. This sanction is usually applied in cases where players are repeat offenders or have committed unforgivable breaches of the DOFUS Touch rules. The severity of the sanction depends on the seriousness of the offense. Generally speaking, several warnings lead to a ban, and several bans lead to a permanent ban. However, some infractions automatically result in a permanent ban. Similarly, repeatedly breaking a rule can also lead to a permanent ban. Matches a pronounceable word (for example, the word ssdfzxjf does not follow this rule). Does not refer to a political orientation, an ethnic group, a community, or a religion. Is not vulgar or insulting. Does not contain sexual or pornographic connotations. Does not contain your first and/or last name. Does not imitate a registered trademark. Does not refer to narcotics or any other illegal entity. Does not suggest practices forbidden by the game rules. Does not imitate the names of DOFUS Touch background characters (non-player characters, heroes of the story, etc.). Does not imitate the name of a moderator or member of the company. Does not use an alternative spelling in an attempt to get around the rules set forth above. Lending accounts is forbidden, because of various possible abuses (using the borrowed account to commit offenses, theft, etc.). In the event that this rule is breached, both parties (lender and borrower) shall incur sanctions. Selling, buying, trading and giving accounts is forbidden. The accounts are the property of Ankama and, as such, no pecuniary profit, whether in real or virtual (kamas) currency, can be derived therefrom. Moreover, each account is associated with personal data, which are risky to divulge. The account's original owner remains forever responsible for their character's actions. They can be prosecuted criminally in the event of serious actions performed with their account. Flooding, which consists of repeating the same message several times within a short period, is not allowed. Trade flooding (on the common black color channel) is prohibited outside of the merchant maps. * This is considering to be flooding. Recruitment flooding is also prohibited. Each channel has its own function, indicated when you hover your mouse over the check box to enable/disable the channel. Misusing channels is forbidden. Making excessive use of special characters, highlighting your message by writing in capital letters, repeating a character so draw attention, and using the @ symbol or any other character in order to display the automatic warning message "Attention" against dangerous sites are also forbidden. Advertising third-party sites, including those related to DOFUS Touch, is forbidden. *Marketplace positions are indicated on the world map. The one in Astrub is located underneath the Zaap. Due to the high risk of thefts and hoaxes, the unauthorized organization of lotteries that call on the generosity of other players to provide the prizes is forbidden. 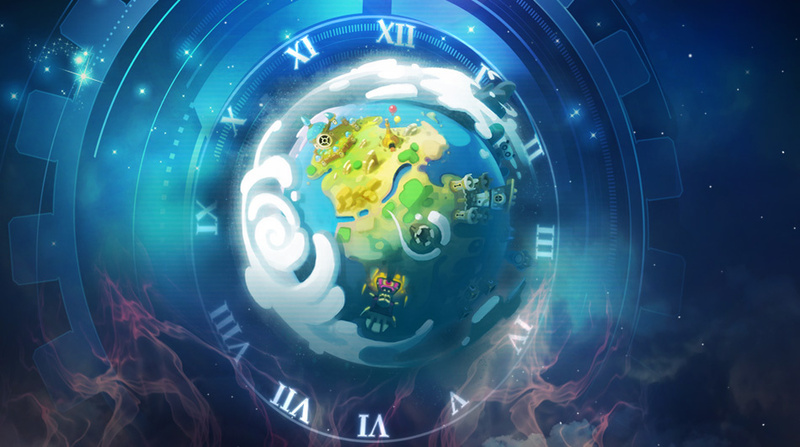 In order to maintain the stability of the DOFUS Touch servers and preserve the quality of the game that depends on this stability, organizing events whose sole purpose is to form a crowd is forbidden. The following are prohibited: - Trading of accounts, guilds, and/or alignment. - Trading of kamas outside of kama markets. - Inter-server trading. It is illegal to sell resources at exorbitant prices in order to maintain or monetize a place in merchant mode. Outside of marketplace positions, each player is entitled to a maximum of one active merchant mode per map. It is illegal to take advantage of a bug in the game. Any anomalies must be reported to Support in the appropriate section. Using a third-party program (commonly called a "bot") is prohibited. Creating, using, or promoting a private DOFUS Touch server is prohibited. Modifying the DOFUS Touch client is prohibited. This includes all the files present in the DOFUS Touch installation directory. Using one's character to block or make it difficult to access NPCs, map changing cells, or any points normally accessible in the game is forbidden. 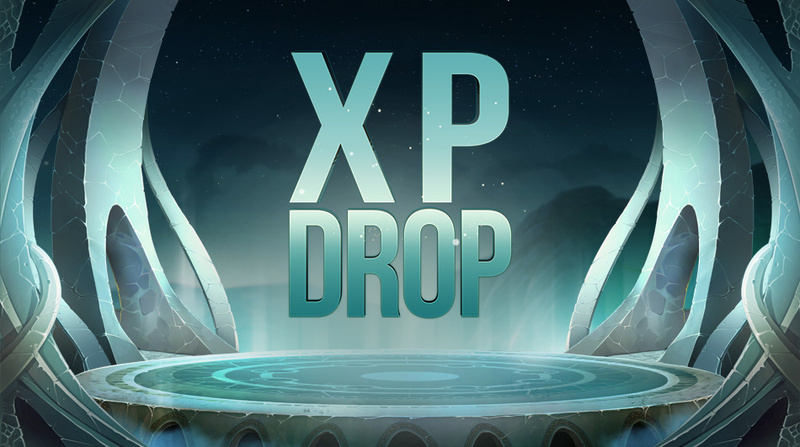 The use of more than 2 DOFUS Touch accounts per player in Perceptor, Prism, Kolossium or Alliance vs Alliance PvP battles is not only prohibited, but also technically restricted by the game application. Moderators are there to ensure that these rules are followed in the game. They are in no way a substitute for the Support team (http://support.ankama.com/hc/en-us). Failure to comply with the above rules exposes you to immediate and/or delayed sanctions that can take the form of individual or group warnings. This may lead to a permanent ban of your accounts.